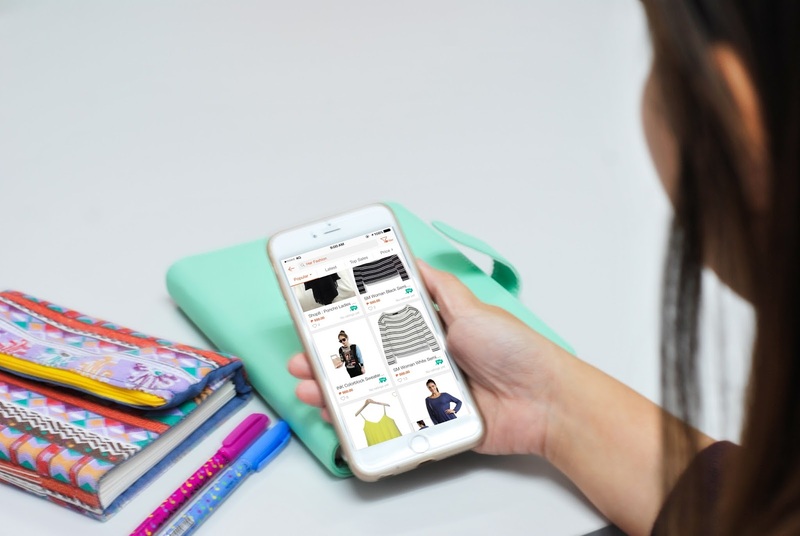 Shopee, the Philippines’ most user-friendly mobile C2C social marketplace, is set to make buying and selling online even easier by extending its Free Shipping and Cash on Delivery (COD) program until the end of July. 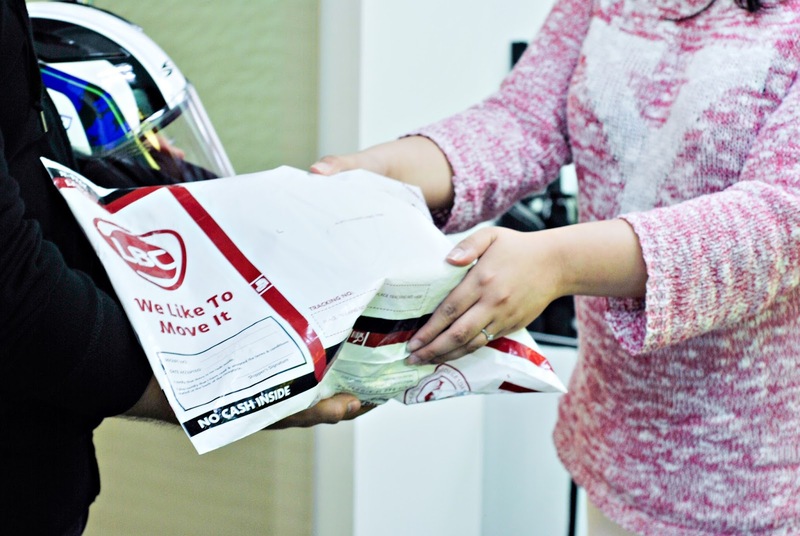 Shopee is the first online marketplace in the Philippines that offers Free Shipping and COD at such a wide scale with the most number of sellers and pick-up locations. The number of sellers and product listings on Shopee have grown by over 40% and 60% respectively since its launch on April. Currently more than 5,000 sellers are using the Free Shipping and COD program, and this number is set to grow even further by the end of the year. Vernica Enciso, owner of @vernverniece store on Shopee and one-half of the sister tandem behind the blog V❤V, has been using Shopee with her sister Verniece to sell online. “Shopee’s Free Shipping and COD program has been really helpful in getting buyers because it no longer matters whether they’re in Metro Manila or in provincial areas — it’s all free. Verniece and I started with around 50 items on our shop, and within the next few hours, more than half of them were already sold out! The great thing about it was that we didn’t have to do anything complicated, simply upload the items and it was done! 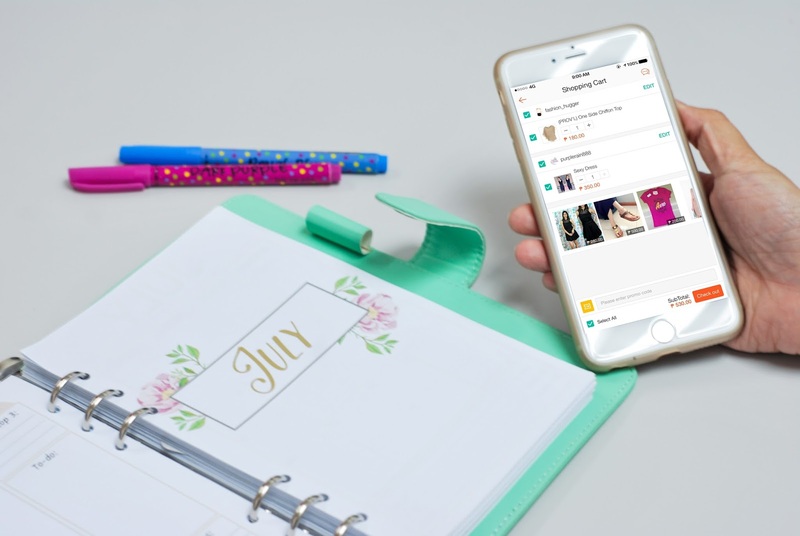 Shopee makes managing inventory, sales, and even shipment very easy because it’s all automated,” Enciso said. Shopee offers a practical, fun and safe platform for everyone to buy and sell online. “We want to build a strong ecosystem, to be innovative and constantly evolve to give the best experience to our users, and continue to establish ourselves as the number one mobile C2C marketplace in the Philippines,” Castillo concludes. Shopee Philippines is available for free in Apple App Store and Google Play Store and currently has 15 million installs across the region. For more information on Shopee, visit www.shopee.ph.